the parsley thief: Happy Mother's Day! 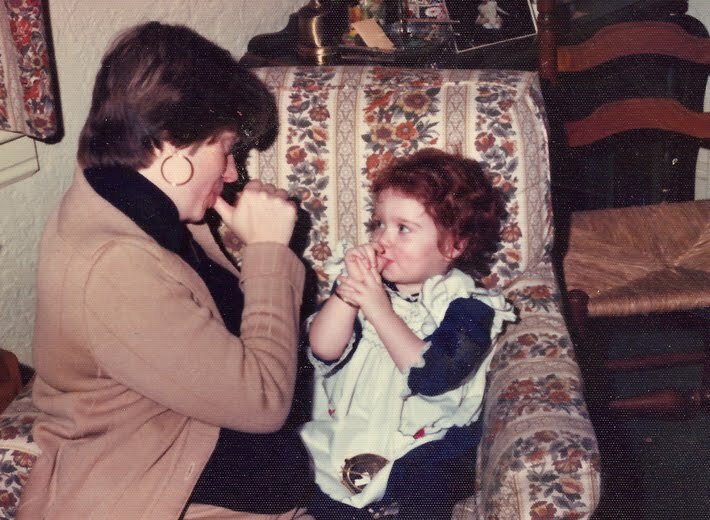 My Mom & I, circa 1975. Happy Mother's Day to the best Mom ever & to all you wonderful Mom's out there! I hope you all have a relaxing & special day! Happy mother's day to YOU chica!